Children and Youth Empowerment Center | First Aid Training! 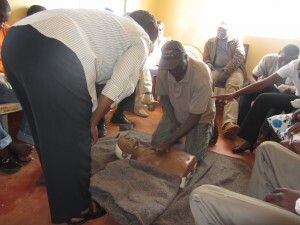 Home > Nonprofit > First Aid Training! 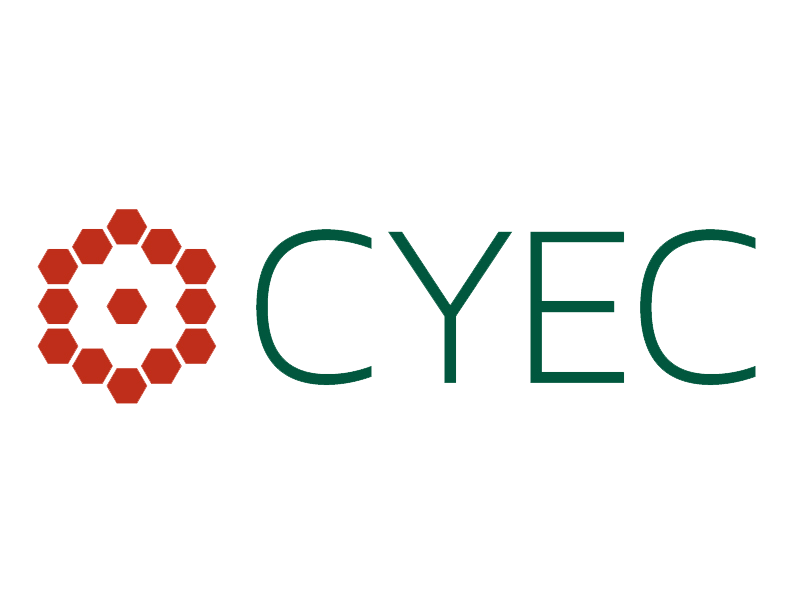 Earlier this month, the CYEC staff and some of our youth were trained on First Aid. 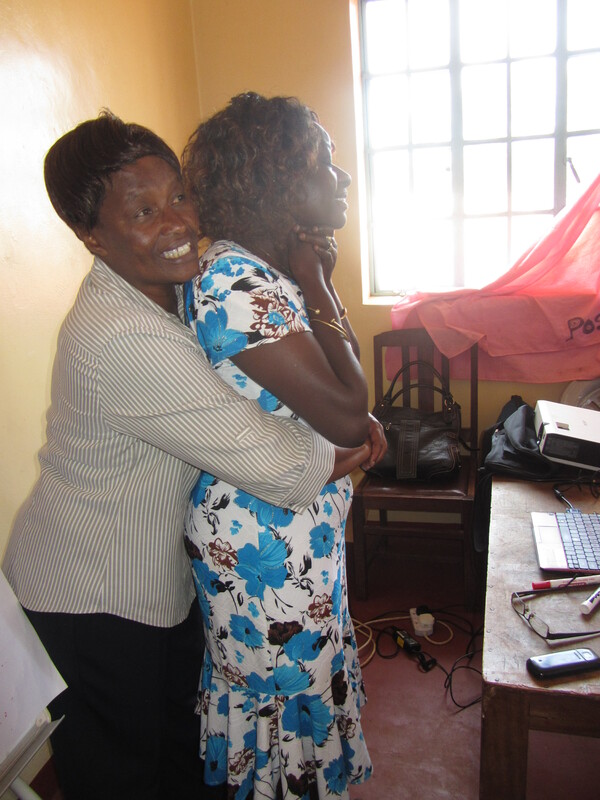 A trainer from the Red Cross of Nyeri spent a day teaching our staff how to treat bumps, bruises, cuts, burns, breaks and other injuries. The staff learned what to do in case of an emergency, how to use common medicines and how to treat people experiencing shock. 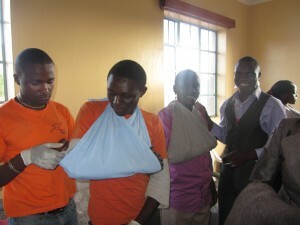 Staff took turns acting as victims and First Aid givers. Upon completing the training, each staff received an official certification to give First Aid. First Aid kits stay with our House Parents and drivers. We hope that the staff will not have to use their new skills, but are very happy that they will know what to do in case of an emergency.